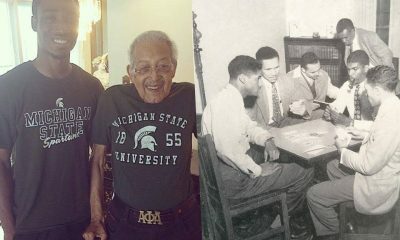 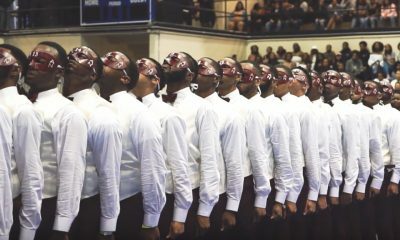 The brothers of Kappa Alpha Psi definitely HOLD IT DOWN of the campus of Southern University A&M College. 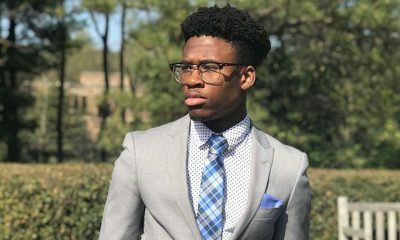 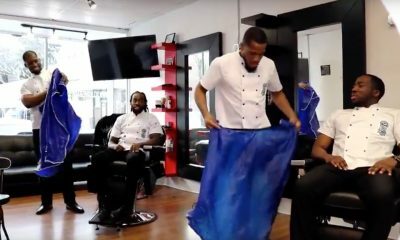 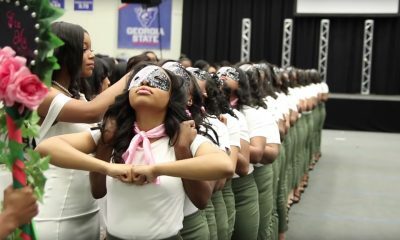 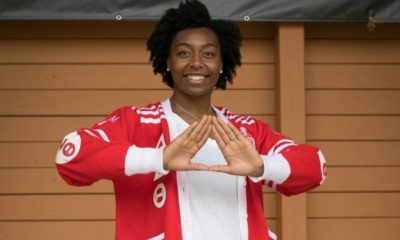 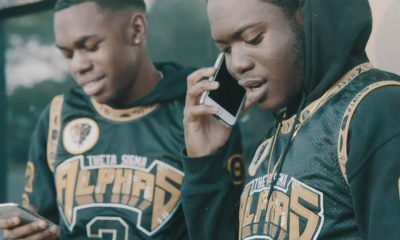 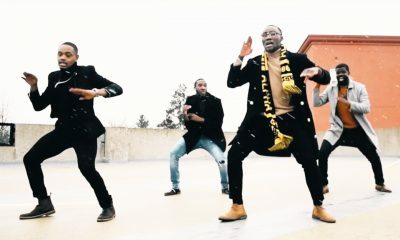 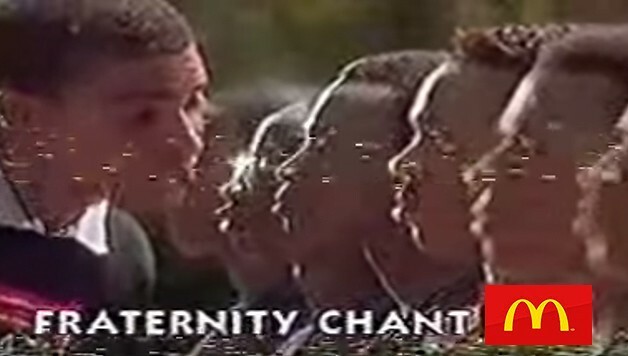 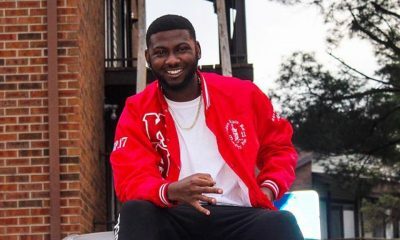 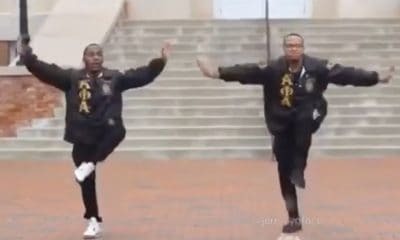 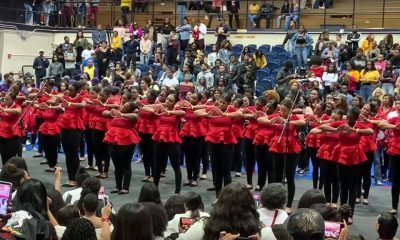 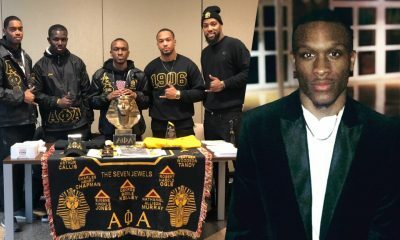 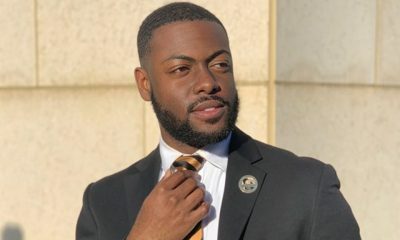 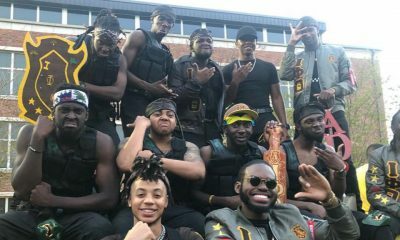 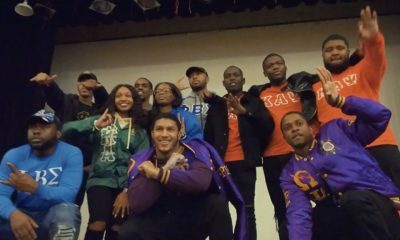 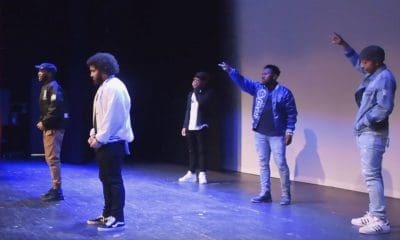 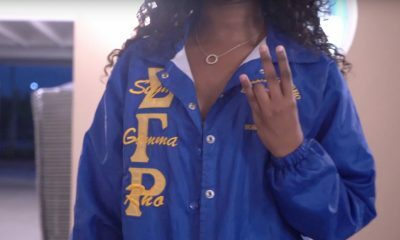 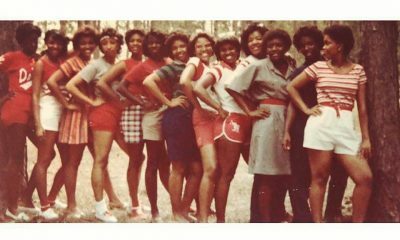 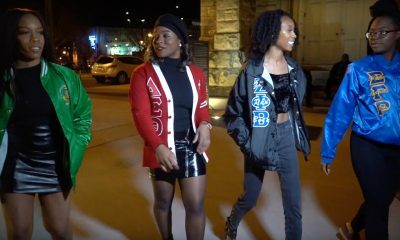 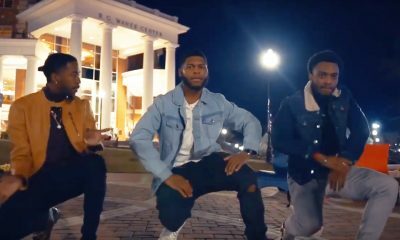 The brothers of the Alpha Sigma Chapter of Kappa Alpha Psi Fraternity, Inc. at Southern University A&M College just released the recap of their Spring 2019 neophyte presentation and the video blew us away. 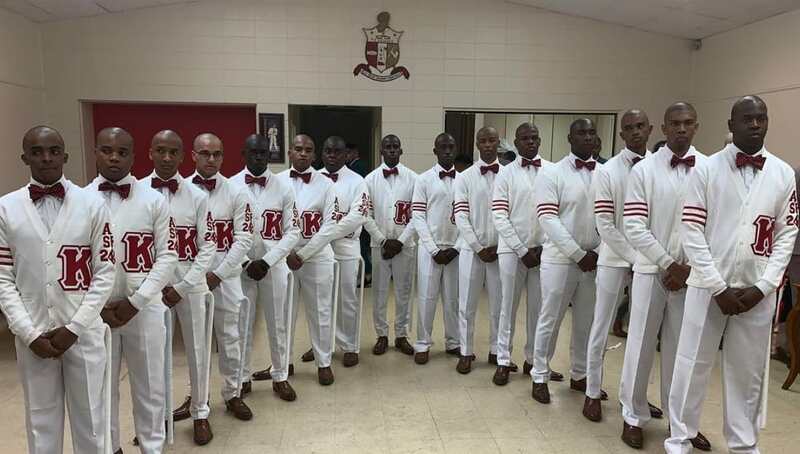 The Alpha Sigma Chapter, which is located in Baton Rouge, LA is known is the Mothership Chapter and their new initiates showed the class, composure and overall smoothness that is signature of the men of Kappa Alpha Psi during their show. 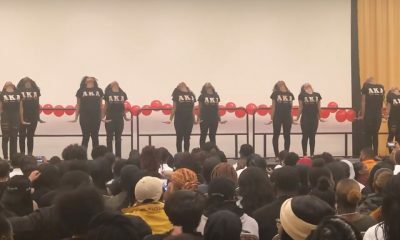 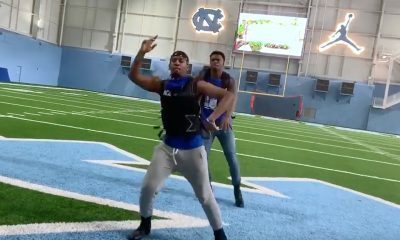 Watch the full recap that was captured by Marvin Price on 3/27/2019 below.